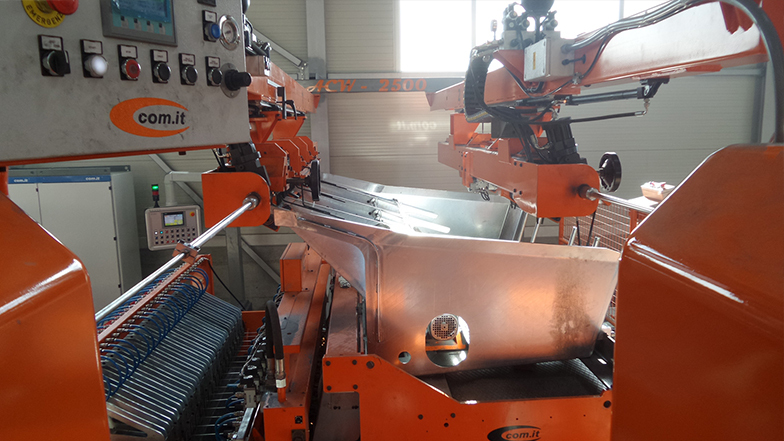 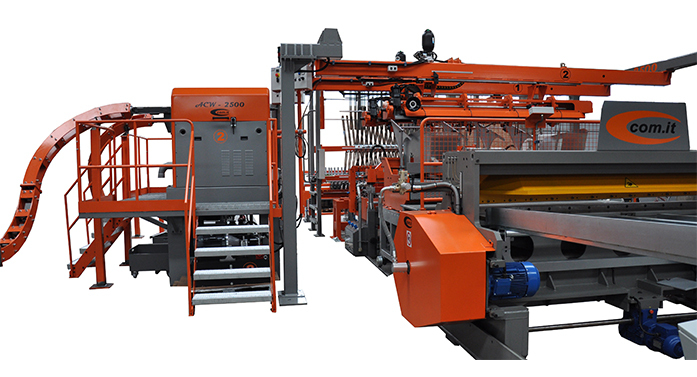 COM.IT has developed a new device to automatically feed the magazine loader "ATR" of the welding line called "CO-240-A". 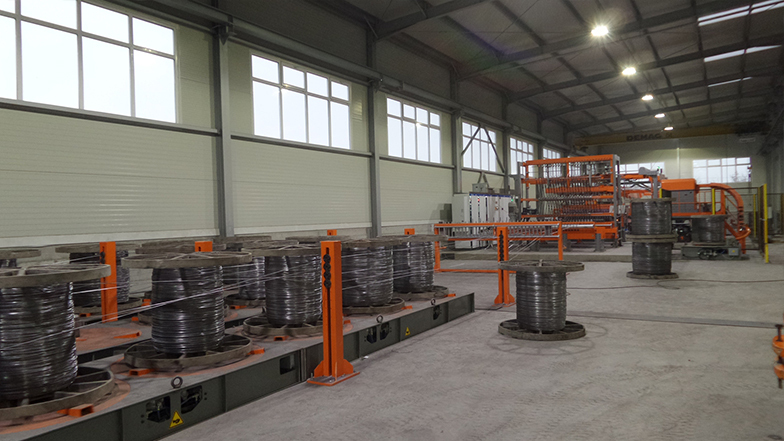 The wires are held by two spools placed on rotating reels with pneumatic braking. 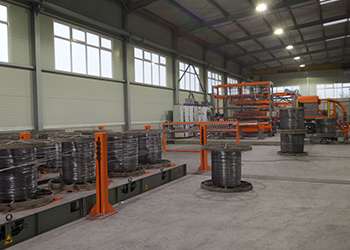 Towing and straightening are carried out by two straightening machines. 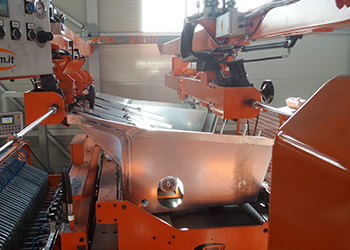 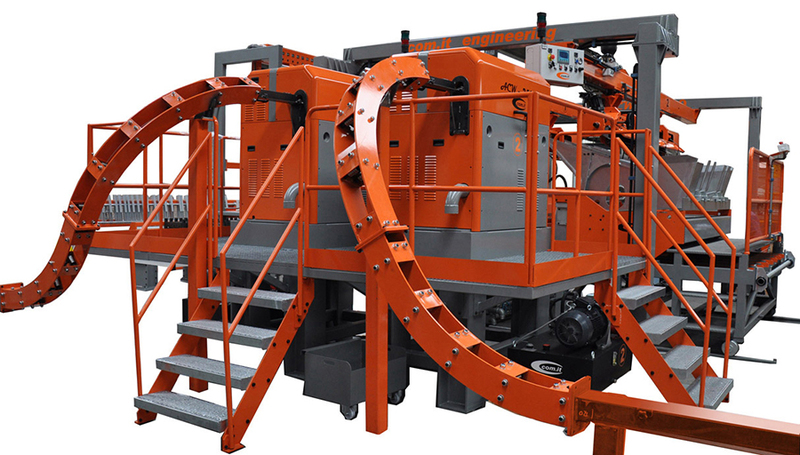 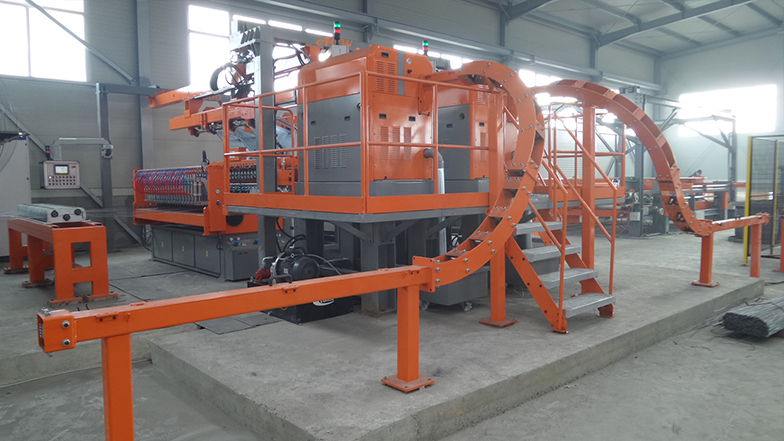 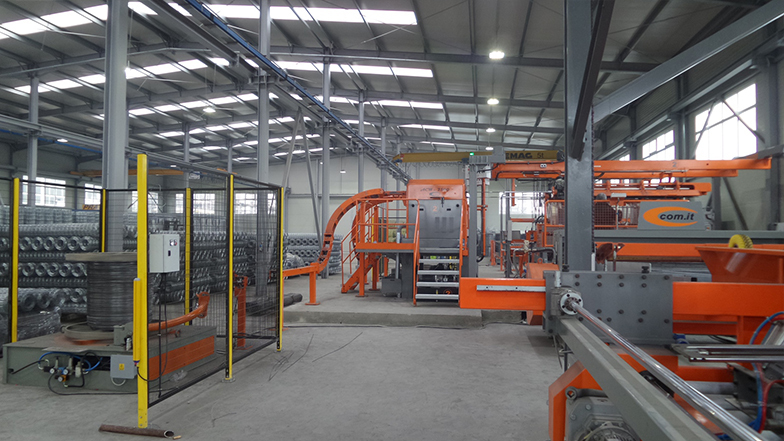 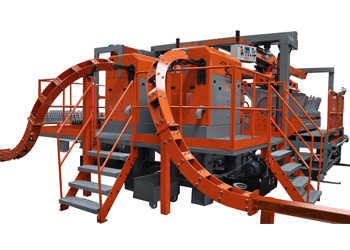 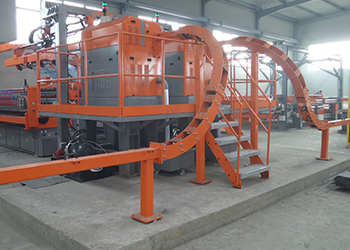 The cutting table and the support structure are designed so as to be able to straighten, cut and unload wires with length from 1400 to 2500 mm and a diameter from 3,0 to 10,0 mm. 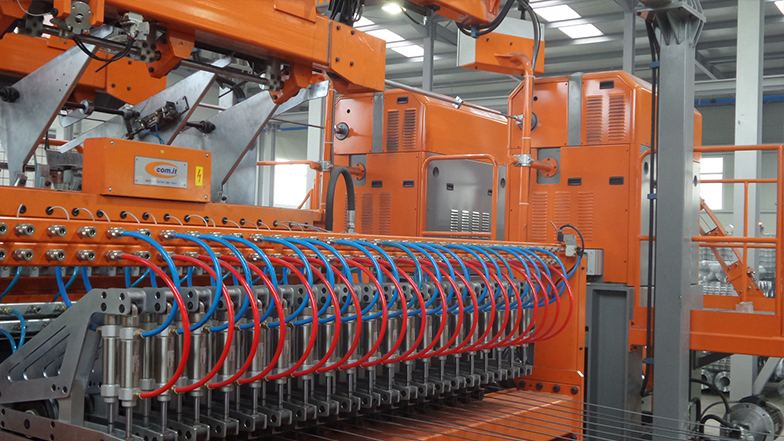 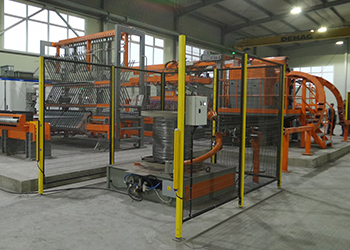 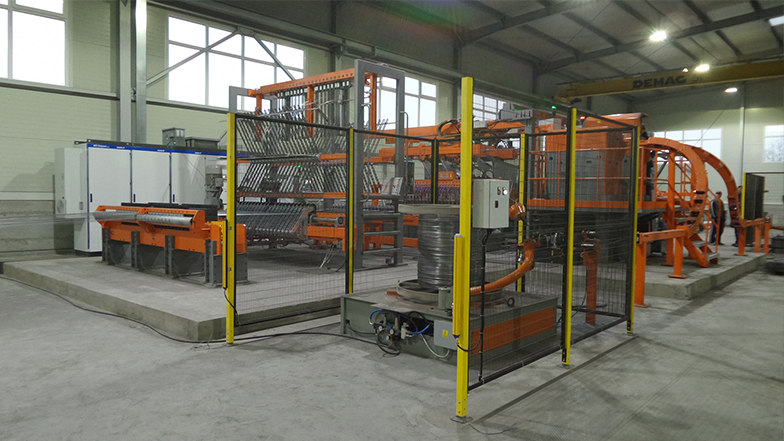 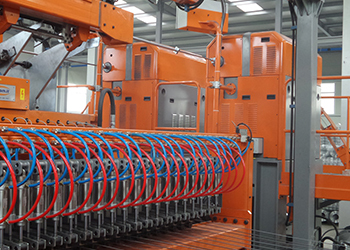 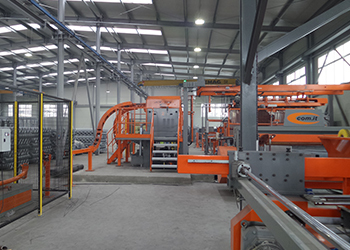 ACW can be installed on new welding lines or in the revamping of existent plants.